Milk has its own benefits. It has calcium and vitamin A, which provides many benefits. But modern nutrients have belief that there are many benefits of avoiding drinking milk. Digestion: One might face flatulence, gas and diarrhea due to lactose intolerance. Acne: Milk has anabolic steroids, which creates acne problem. 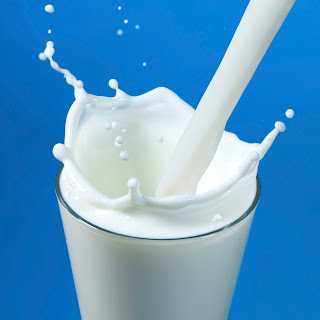 Prostate Cancer: Dairy products contain calcium, which increases the risk of prostate and ovarian cancer. Diabetes: Milk is included in High Glycemic Index, which increases blood sugar level. Cholesterol: The one serving of milk reduce 24 mg cholesterol. Fat: The single serving of whole milk reduces 20% saturated fat. Milk Allergy: It protects us from milk allergies, reactions and vomiting. Weight Gain: Many studies have shown that more intake of milk increase weight. Anti-biotic Resistance: Many beasts have given high dose of anti-biotic. It creates resistance against anti-biotic.